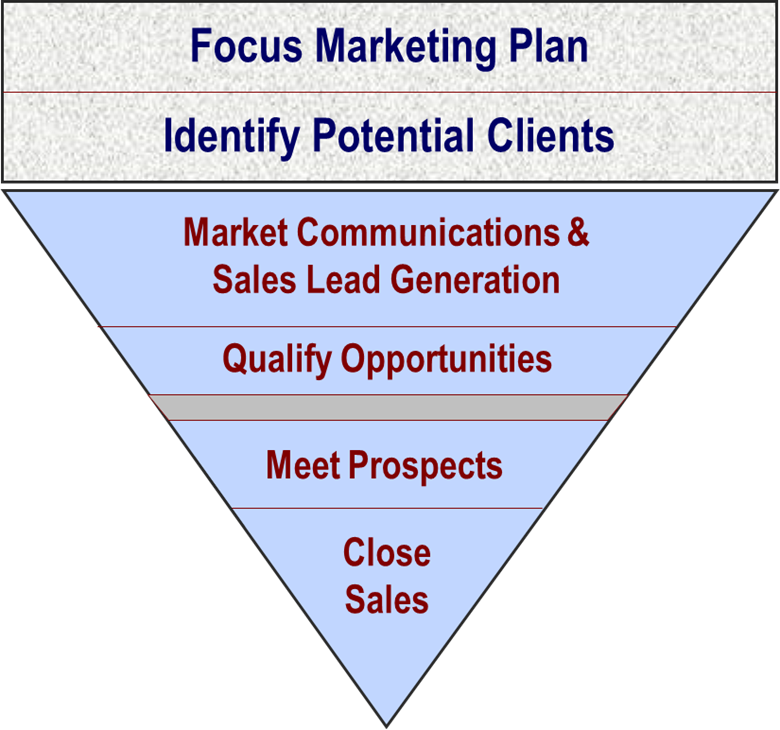 We help manufacturing, engineering, technology, healthcare and insurance firms win new clients by providing a continuous flow of qualified sales leads and sales appointments. We identify the right business prospects and call approach that influence action. We perform integrated marketing that combines business telemarketing, email marketing and direct marketing to maximize results. We pay personal attention to each campaign. We work directly with you to help acquire new clients and achieve profitable business growth. Educated, experienced callers. Including employment experience in business, industrial, engineering, process automation, plant operations, IT, healthcare, business insurance and consulting. No calls from homes or overseas. Calling is performed in our Wixom, Michigan offices. No bullpen calling – our callers each work in their own enclosed walled office. This eliminates background chatter to create a professional business call environment. No call scripts. Instead we develop a direct understanding of your products and services and speak conversationally with prospects. Extensive experience promoting complex products, services and solutions. We utilize our experience, resources and metrics-based processes to be effective and are very pleased to have a growing list of repeat business clients.